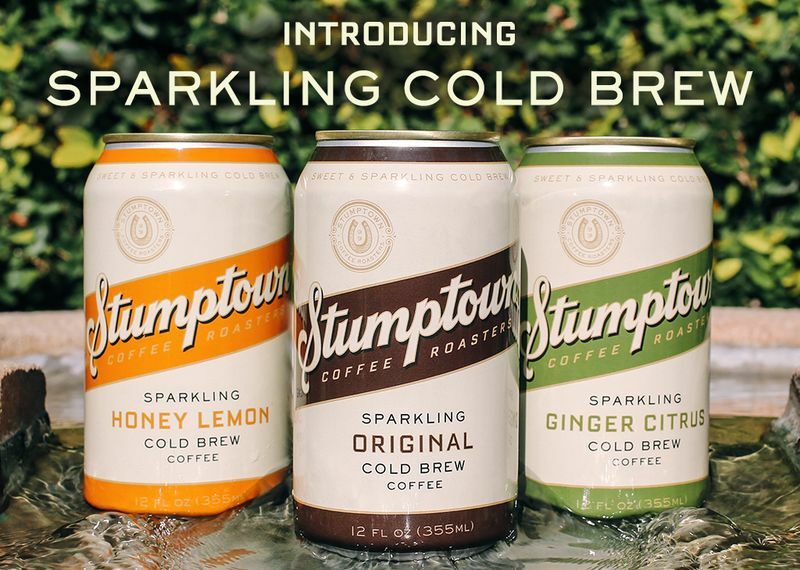 Increased interest in cold brew coffee has inspired the creation of many conveniently canned coffee beverages, some of which are packaged in designs that boast the ability to heat or cool themselves on demand, and others that explore unconventional formulas and functional superfood ingredients. Although coffee is first and foremost known for its energizing properties, consumers are drawn to the appeal of functional beverages that are enriched with ingredients that are detoxifying, brain-boosting, protein-packed and more. While Kitu Life's 'Super Espresso' features added benefits from protein and MCT oil, Pop & Bottle offers a collection of canned oat milk lattes with collagen, nootropics, adaptogens and more. 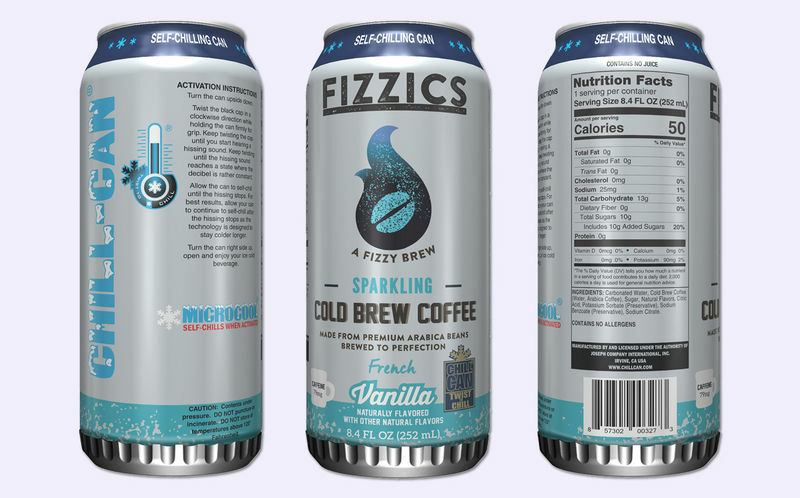 Other canned coffee beverage brands are exploring unique fusions of coffee and juice, beer, non-dairy oat milk bases, as well as "coffee soda" or sparkling formats.